SERVPRO of Jefferson County serves the local community assisting our neighbors in the cleanup and restoration due to water, fire and other types of damage to homes and businesses in Watertown, Fort Drum, Adams, Carthage, Sackets Harbor, and Alexandria Bay. We answer each emergency call with compassion to your situation and bring our expertise and equipment to you, anytime, 24-hours a day. Mark and Marylourdes Zegarelli, owners of SERVPRO of Jefferson County have a team of IICRC-industry certified technicians. The owners have the experience 15-years of cleanup and restoration. 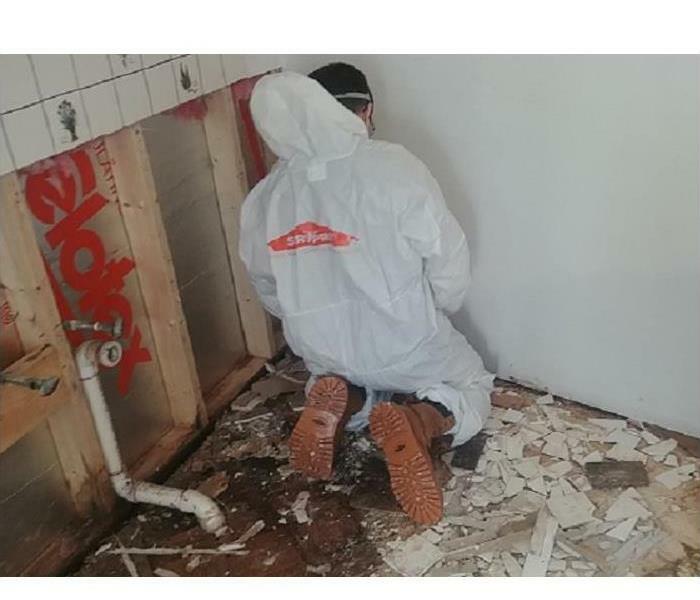 Our technicians have undergone extensive and on-going training along with a background check to ensure our clients feel confident that they receive the highest quality of service for damage cleanup and restoration after a fire or water damage, mold remediation or biohazard and crime scene mitigation in both residential and commercial properties. Safety in the community is a concern for the Zegarelli's, and Mark was a volunteer firefighter for 25-years, and they volunteer with the American Red Cross installing fire alarms in homes. The weather in Jefferson is known for cold and snowy winters, increasing the frequency of structural damage from ice and plumbing issues due to cold temperatures. With that in mind, we provide emergency support to the local community with our emergency services including restoring power, board ups, and pack ups and move outs for property contents to mitigate damage. Whether you need help with a large-scale disaster or help with a small area of your home or business, our technicians arrive within hours after your initial phone call with all the equipment needed on our green service vehicles. 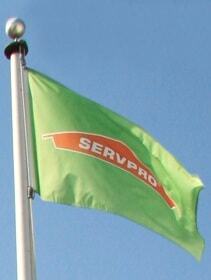 SERVPRO of Jefferson County understands that each of our customers deserves the fastest response and we work hard to minimize disruptions while we work on your property to give you the best outcome no matter if it is water damage, fire damage, storm, biohazard or crime scene cleanup and restoration, we are there for you. Institute of Inspection, Cleaning and Restoration Certification – IICRC.